Five of the most unique ways home. 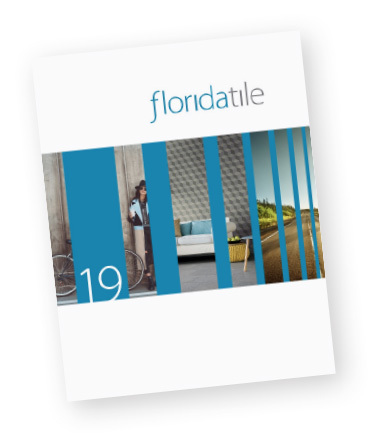 Florida Tile has created five of the most unique ways home with LocalHDP. This glazed porcelain floor and wall tile allows you to design an atmosphere that creates a sense of connection – a place of both possibility and comfort – a place to linger and belong. The look of weathered, painted wood introduces comfort and familiarity that is rustic…yet graceful. It transcends locale and invites you to be part of the community and its story. The seasoned color palette of Bistro, Café, Lounge, Market, and Tavern will give any interior or exterior space tone and personality. The refined white, cool and warm grays, calming creams, and taupes set a mood that is welcoming and chic, delivering you to your favorite local haunt. An 8x36 pressed plank provides a format that works well in an array of traditional, contemporary, or eclectic environments. A 2x12 herringbone mosaic available in each of the five colors, as well as warm and cool mix cube mosaics make a modern and impactful statement. Manufactured using proprietary HDP—High Definition Porcelain® printing technology, LocalHDP is appropriate for all applications in both residential and commercial settings. It is entirely made in the USA in our Green Squared® certified Advanced Manufacturing Center in Lawrenceburg, KY, of 40% pre-consumer recycled content. It meets the DCOF AcuTest® requirements to be installed in wet areas and is GREENGUARD® and Porcelain Tile certified. Incorporated into the tile surface is Microban® antimicrobial technology that works continuously to inhibit bacteria growth, improve visible cleanliness, and reduce odors.